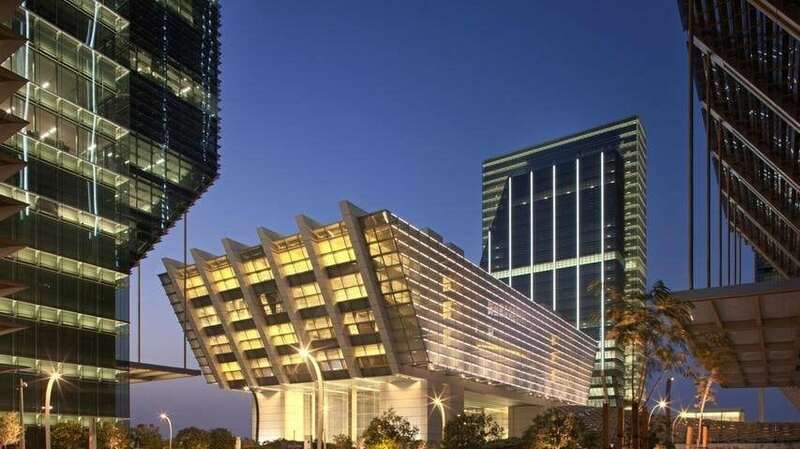 Abu Dhabi Global Market (ADGM) in partnership with M/HQ will be hosting an event on their Foundations Regime and other legacy planning and asset protection tools available to the personal and corporate community in the UAE. In August 2017, Abu Dhabi Global Market (ADGM) launched the first of its kind Foundation Regime in the Middle East, in order to provide more effective structures for wealth preservation and management. The ADGM Foundations Regime provides a strategic platform for financial planning and structuring, serving as an alternative to trusts and corporate vehicles. The introduction of foundations has been deemed a game changer for whoever holds directly shares or real estate in the UAE. 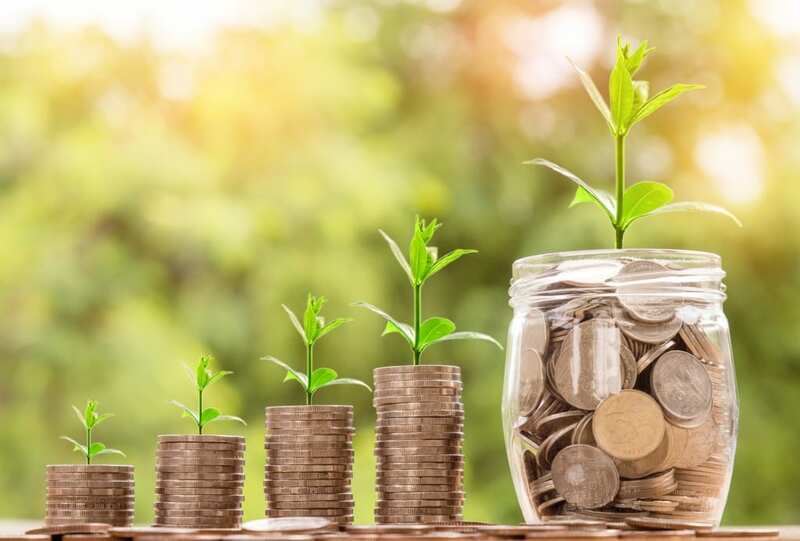 Get a clear understanding of what a foundation is, its key features, its benefits, as well as its compatibility with other legacy planning tools, whether domestic or foreign. The workshop will be followed a networking reception, prices are inclusive two drinks and pass around canapes. Members : Free of charge – to register fill in the form below. Non-members: 150 AED (incl. VAT) – to register, email your name and company name at events@fbgabudhabi.com. Kindly note that for non-member, this is a prepaid event : participation will only be confirmed once the full payment has been received. Payment can be made by bank transfer, or cash and cheque to our office. Cancellation is possible until Monday 12th November, no-show fees are applicable after that date.